Bird Watching Club for World Travelers. Please consider helping us keep Birding Pal going. and verifies your identity qualifying you to contact Pals. We want to hear about your experiences with Birding Pals. Please contact us with any comments or suggestions you have. When You Travel, Find a Pal to Go Bird Watching With. 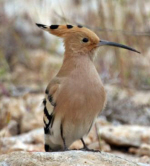 Host a Traveling Pal Bird Watching at a Hotspot You Like. 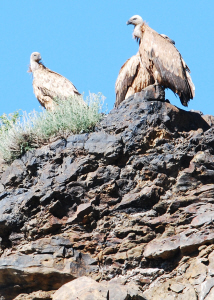 Audubon's Noah Strycker's Blog follows his challenge for 5,000 birds in one year! "... Today, though, I was more concerned with chasing the flashy types. I have connected through Birding Pal (a website where birders can find contacts in other countries) with two excellent Costa Rican birders, R. Orozco and J. Fernandez, and we're on a mission this week to track down some of Costa Rica's most eye-catching beauties." 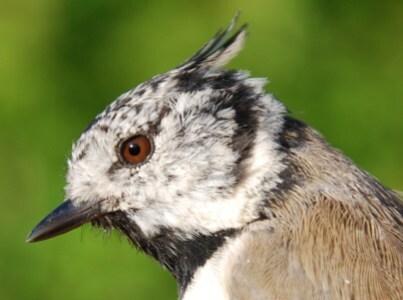 I have been very happy with the two times I have used Birding Pal. A year ago I paid $10.00 USD, but I would prefer that you unsubscribe me now. I will gladly pay the $10.00 at that time. I am now getting some good response. My Florida trip is now even more promising for great birding! 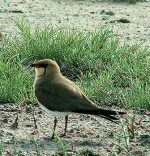 BirdingPal.org is a great site. Easily worth the annual $10 for anyone birding away from home. I recently was led on a birding outing in the Fontainebleau Forest by a Birding Pal in Paris, France. He was a wonderful guide and took care of many details. Just wanted to let you know that we had a fabulous time with Birdingpals and a guide recently in Belgium, England, and Poland. Thank you so much for this site. 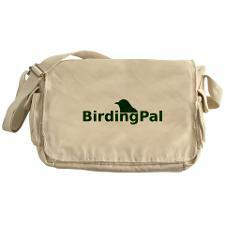 Do you take visiting birders out? I sure do take birders out each chance I get. Still quit busy at work :). But if I can, I go out with them cause it's so much fun, and I know, from personal experience, there is no field guide or web site or whatever that can replace the personal experience of a birder who knows his region well, and what birds should be there and were. So, if for whatever reason I can't get out or they are going to a part of the province that is far from Moncton, I always try and give them at least the best information possible and if possible contacts with local people, that I know would be open to birding with them. Your idea for this site was a stroke of genius and you should know that you have made a lot of people happy with it. Thanks a million. Regards, M and D Lord, Canada. Thanks for the delightful service you provide. We've had birders from Germany, Spain, Texas and a few from California. It is so wonderful to meet such dedicated and interesting people. I am very happy for seen me on Birding Pal website as a contact local birdwatcher in Sierra Leone. I appreciate that very much and i will ready to give my support as soon as i start getting contact from client who want to bird in my country. I will always keep in touch with Birding Pal. 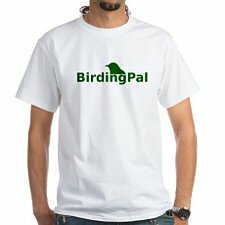 I have used Birding Pal in Florida with great success. Birding Pals is a great site. Easily worth the annual $10 for anyone birding away from home. Dear Birding Pal, We have used your web site 3 times for birdwatching tours.In 2012 with Moses Kandie in Kenya,in2013 with Deogratius Muhumuza in Uganda.Moses and Deo were extremely good birders but also good organisers.We would have no hesitation in recommending them or using them for another trip. Great job, thank you so much dear Vince. Happy birding to you too! Thanks for the quick reply, Vince. --Life is not a journey to the grave with the intention of arriving safely in a pretty and well preserved body, but rather to skid in broadside, thoroughly used up, totally worn out, and loudly proclaiming: "WOW--What a Ride!" Thank you, That is a most generous response. ...we won't be able to take advantage of your kind offer, but I appreciate your responding. That's a relief! I did get some good suggestions for birding spots in Arlington TX before my trip last March! Please wite a sentence or two if you have any comments or suggestions. DulyNoteIt.com You get the Notice. "A stranger is just a Pal you haven't met yet." 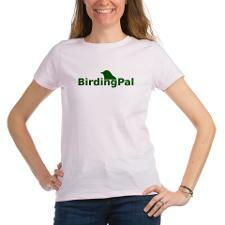 Many new friendships are made around the world with Birding Pal. My friend and I will be in the Baltimore area from Aug. 1st until the 13th and we'd love to go birding in the early mornings. 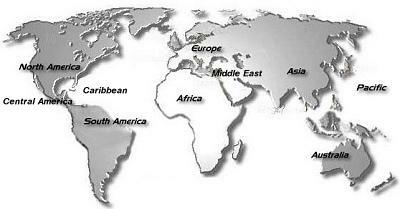 We both are long time birders in the Florida Quays but have not been to your area yet. Water fowl is what we're use to, so we're excited to be traveling to Maryland. We both can walk a fair bit on a level hike, five hours or so. Do you like to go early? The hotspots in your area sound great. We'd like to see the Park most but they all sound terrific. And we were wondering if you had recordings to play. If your interested in guiding us we'd look forward to meeting you. We can contribute to gas and take you to lunch. A Pal wrote "Introduction to Birdwatching" with expert optic advice.